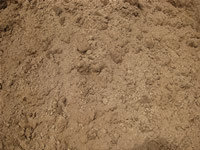 A mixture of soil, sand & composted cow & chicken manures. Great for vegies. 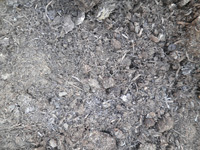 A coarser grade of composting components. Not recommended for lawns. 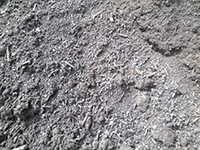 Cow manure & composted materials. 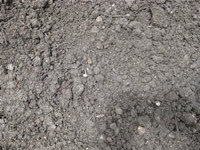 Puts nutrients back into your old soil. 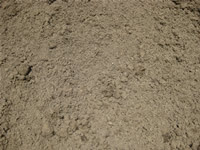 Adds nutrients to your soil. 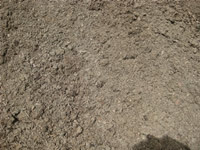 Sandy loam no added fertilizers. 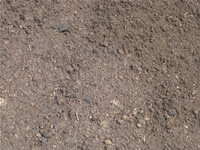 Top dress lawns or use under or over turf. 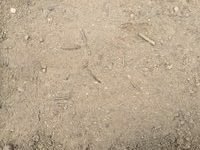 Soil, sand & chicken manure mixed. 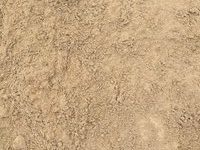 Used to top dress lawns.